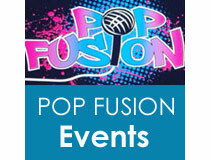 Photo Booth hire in Liverpool, Leeds, Manchester & surrounding areas. 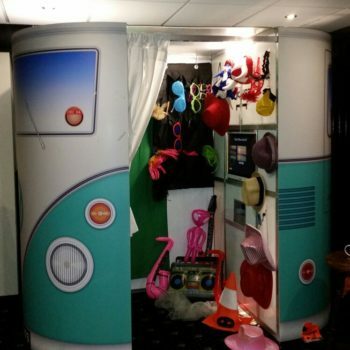 Inject some laughter into your event with our fun packed photo booths. We have a wide range of Photo Booths styles for your Bar Mitzvah and Bat Mitzvah, so whatever your special occasion we have a Booth to suit! 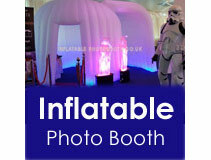 Our Range includes VW Camper Booths, Inflatable Photo Booths, Vintage Gatsby Photo Booths and more….